Angelika Amon, the Kathleen and Curtis Marble Professor of Cancer Research at the Massachusetts Institute of Technology, has been awarded a 2019 Vilcek Foundation Prize in biomedical science. Dr. Amon is a member of the Cold Spring Harbor Laboratory (CSHL) Scientific Advisory Council, an external advisory group that advises CSHL’s senior management on science matters. The Vilcek Foundation Prize is awarded to two immigrants each year who “have made lasting contributions to American society.” Dr. Amon, who hails from Austria, is being honored for her influential work in cell biology and cancer research. Her research on how errors in cell division can cause aneuploidy, or an abnormal number of chromosomes in a cell, has increased the potential for new, targeted treatments for various cancers. 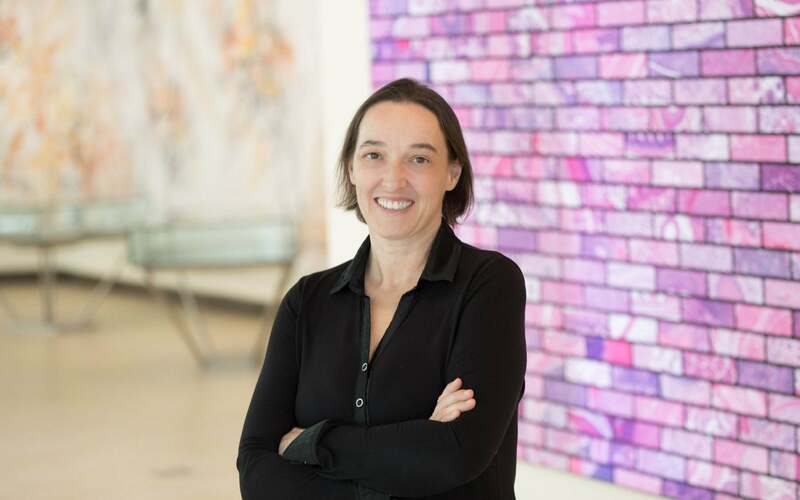 The Vilcek Foundation’s recognition of Dr. Amon follows her win of a 2019 Breakthrough Prize in Life Sciences, an award also received by CSHL Professor Adrian Krainer.